Dave and I were invited to attend the Tanqueray Gin and Lindt Chocolate evening and I learnt so many new, and interesting things. Travis Kuhn who is a mixologist by profession was there to show us the ropes as far as cocktail making goes. Tanqueray is a premium brand luxury gin. There are only two brands of gin you will ever find in my fridge and Tanqueray is one of them. Juniper berries are believed to have healing properties and gin became popular in the 18th Century as people believed it prevented the Black Plague. This belief is what led to the gin industry in Gin Lane, London. Founded in 1830 by Charles Tanqueray, this London Dry Gin is crisp and clean. A pot still is used in the making of this brand, and the gin is wheat based with the other main ingredient being juniper berries. To get an idea of the taste sensation of Tanqueray gin, crush up some juniper berries and coriander seeds and smell them. Added to the juniper berries during the boil and before distillation are various botanicals, including angelica root, coriander and licorice. These scents of chamomile, grapefruit and lemon tell you what mixers will go well with Tanqueray Gin. It goes without saying that high quality produce has to be used to produce a high quality gin and Tanqueray follow this philosophy. The seeds are dried before they are used and Tom Nicholl, the distiller, rejects about 90% of the product he is sent. The first cocktail I am sharing with you from the evening is the dragon. I love anything with wasabi and this cocktail paired so well with the Lindt excellence wasabi chocolate. I took an extra piece of the chocolate and left it to melt in my mouth long after Dave and I had finished drinking our dragon. Disclosure: Dave and I were invited to attend this event. I was not required to write a blog post about it. This post is in line with my blogging policy. I’m a bit of a gin fan and Tanqueray is firmly on my list of favourites. Great cocktail ideas. What a very appetizing cocktail! a must try, it is lovely presented too! MMMMMM! 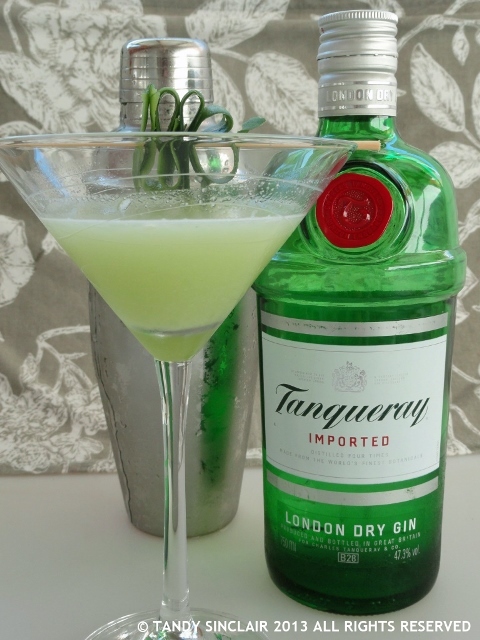 I love Tanqueray gin and have a bottle in stock – reckon Pete and I should make these when he is home again. 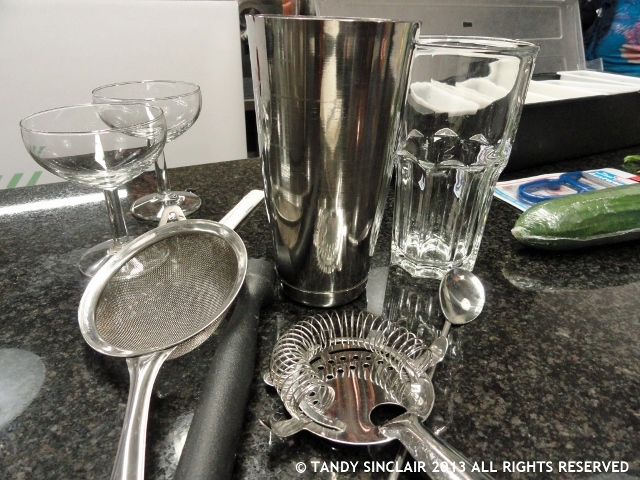 I love cocktails….but these days need to head for the non alchohilic variety, Tandy. This recipe looks delicious, though! What a lovely recipe! I have not been a fan of gin until very recently and will have to try this cocktail at my next party. Loving the historical facts too. What an awesome cocktail idea. I wasn’t a big fan of gin until very recently. Loved the insight into the history of this refreshing spirit. I will have to try it at my next party. Wow – I’m not usually one for cocktails but this one sounds amazing – and I have wasabi powder! Wasabi in a cocktail?! Now that sounds awesome.